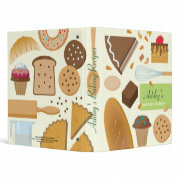 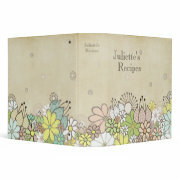 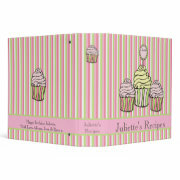 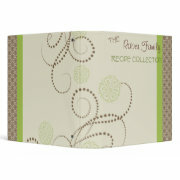 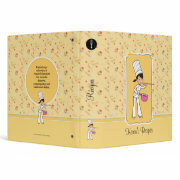 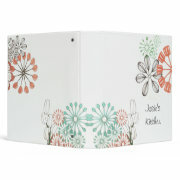 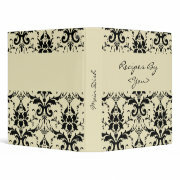 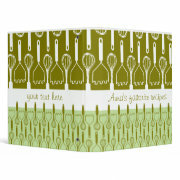 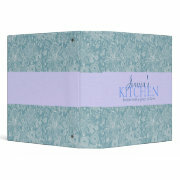 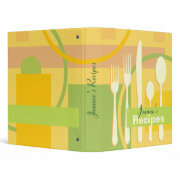 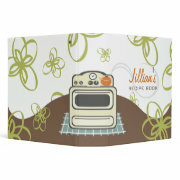 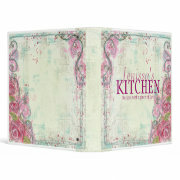 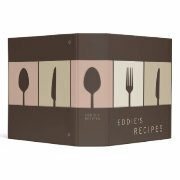 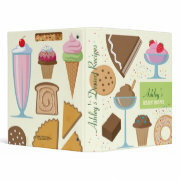 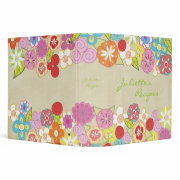 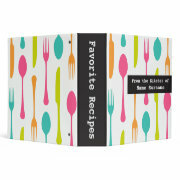 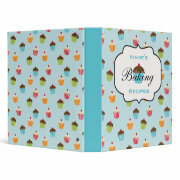 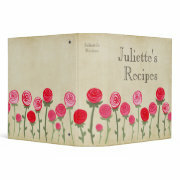 Personalized Recipe Binders - Oh So Girly! 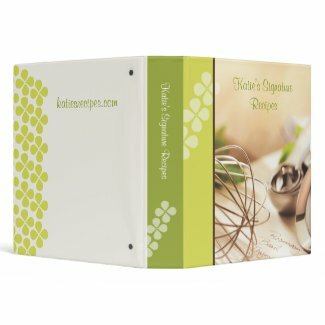 Personalized gifts are always a good way to go if you want to give something unique that is tailor-made for the individual in question. 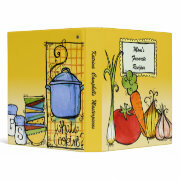 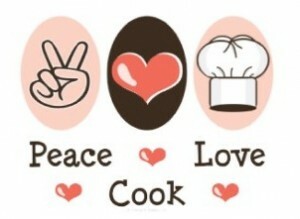 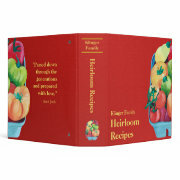 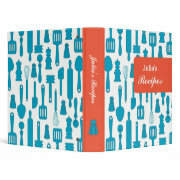 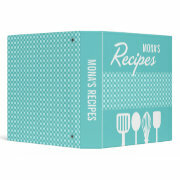 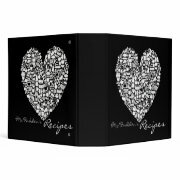 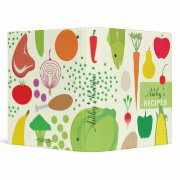 If you know anyone who loves cooking, how about getting them a personalized recipe binder? 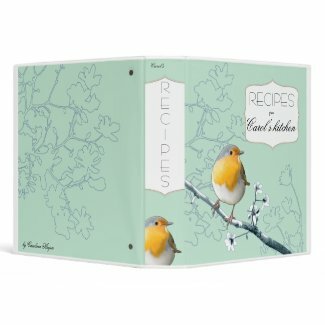 To personalize these recipe binders, in most of these designs you’ll see a “Personalize it” section on the right side of the page where you can enter your own text. 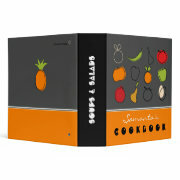 If a “personalize it” section is missing, instead, click the orange “customize it” button that is found just below the image. 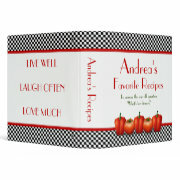 Now you can view the item from different angles until you find the view where the text is present, and you can personalize the text from there.